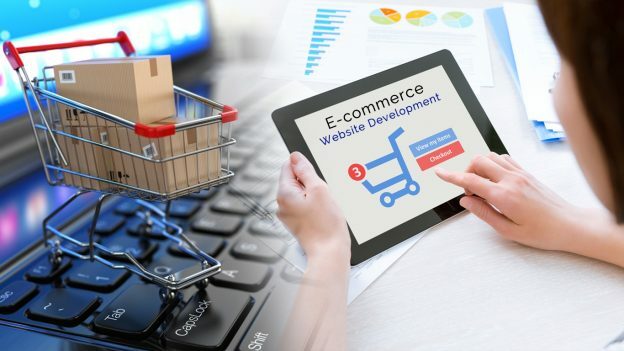 How Dedicated Magento Developer Empower Ecommerce Business? 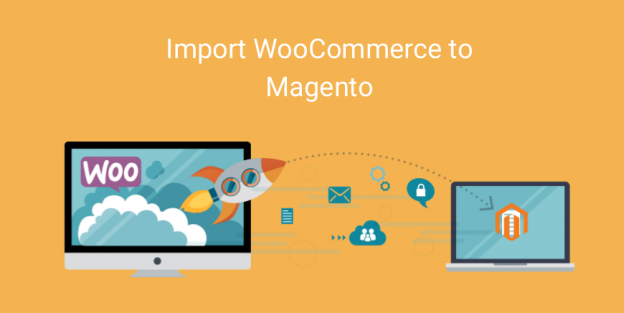 This entry was posted in Ecommerce, Magento Development on July 28, 2018 by Dev Pandya. 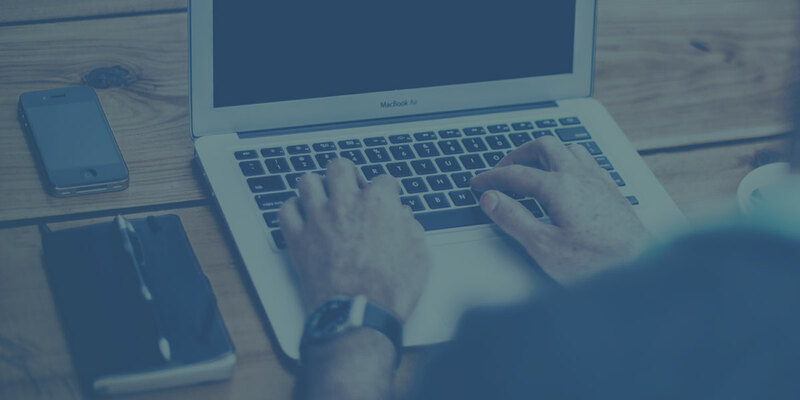 This entry was posted in Ecommerce on June 13, 2018 by Dev Pandya. This entry was posted in Ecommerce on February 27, 2018 by Dev Pandya. This entry was posted in Ecommerce, Magento Development on January 19, 2018 by Dev Pandya.